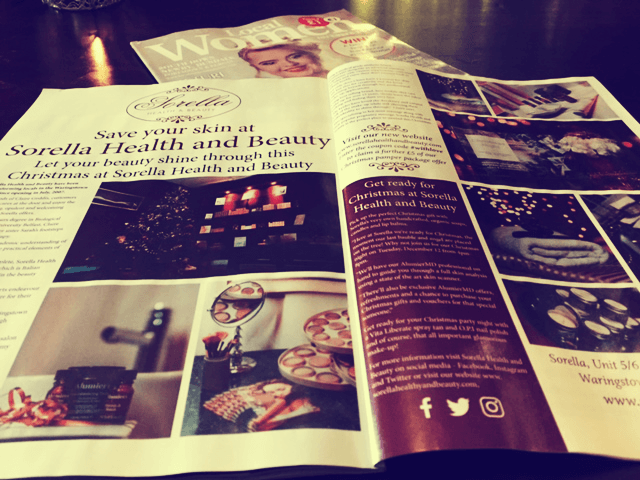 Sorella Health and Beauty have been transforming locals in the Waringstown area since opening in July, 2007. In the safe hands of Claire Geddis, customers can leave their cares at the door and enjoy the uniquely relaxing, opulent and welcoming environment that Sorella offers. Following her honours degree in Biological Science at Queen’s University Belfast, Claire decided to follow in her sister Sarah’s footsteps and train in beauty therapy. “I loved combining an academic understanding of human physiology with the practical elements of beauty therapy.” Claire says And so with her training complete, Sorella Health and Beauty was born. Sorella, which is Italian for sister, has been a forerunner in the beauty industry for the last 10 years. At the salon, the team of three experts endeavour to enhance their clients health in order for their beauty to shine through. 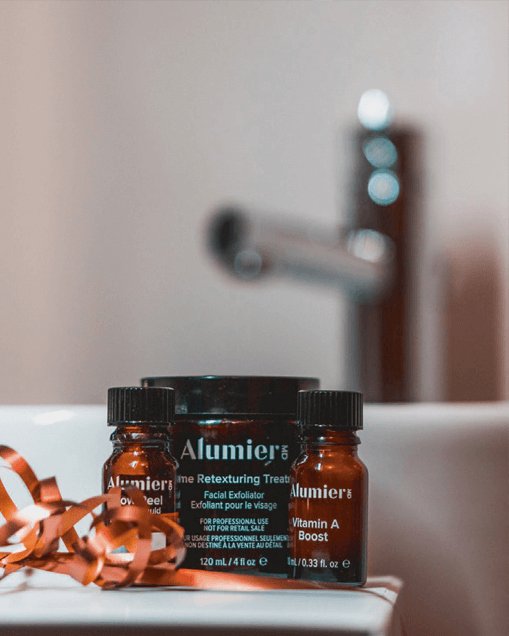 Using a medical grade aesthetic brand, AlumierMD alongside an advanced nutrition programme with vitamin supplements, customers can relax and enjoy their skin’s journey back to radiant health. 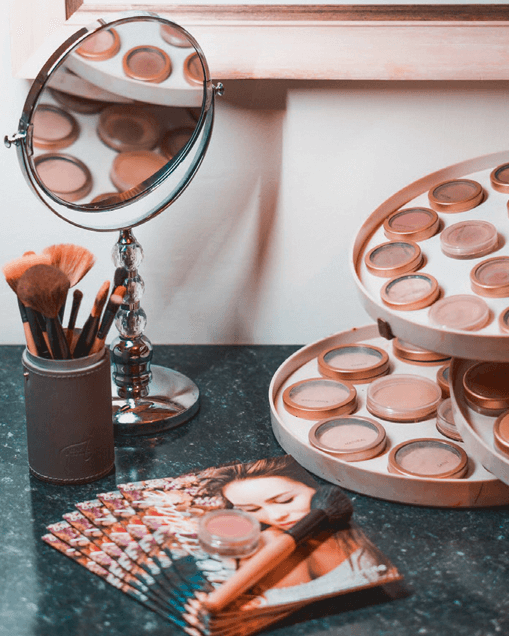 Not only does Claire have a passion for skin care but also for creativity and she loves expressing herself through her professional make-up applications. Using best selling brand, Jane Iredale skin care make-up for over 15 years, clients leave the salon looking and feeling their very best. “My brides have loved the durability and natural look of the make-up while still allowing their individuality to shine through.” Claire says. 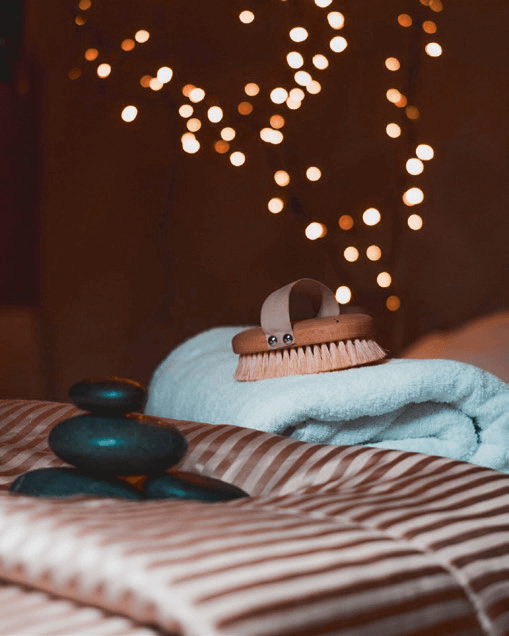 Also specialising in hot stone massage along with their popular pregnancy massage, Sorella Health and Beauty is the perfect place to unwind this Christmas.